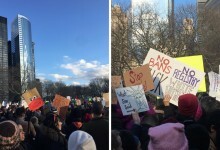 In Brick Underground's newest column, Immigrant New York, we celebrate the immigrant enclaves that make our city the vibrant metropolis it is. We're proud of our melting pot—a mixture of cultures, languages, and customs from around the world. First up: Little Senegal in West Harlem. 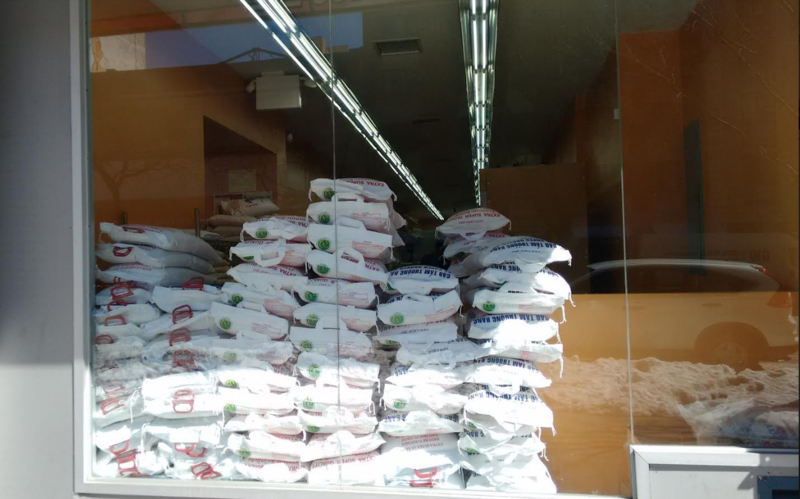 For three decades, the blocks on West 116th Street from Morningside Avenue to Fifth Avenue have been known as “Little Senegal.” But in the past few years, Little Senegal has gotten even littler. 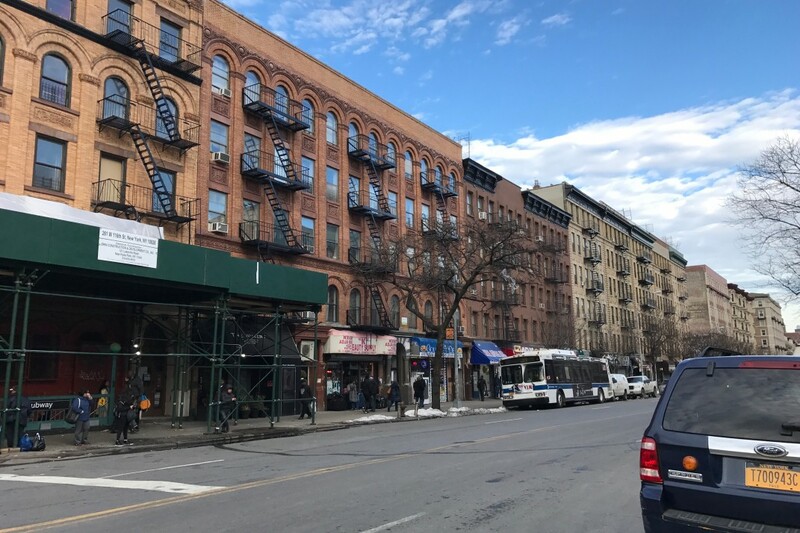 The reason, says Papa Ibrahima Sow, president of the Senegalese Association of America located on West 116th Street, is no surprise: “The increase in rents are changing the demographics of the neighborhood." Ibrahima Diafoune, a member of Community Board 10 who came to the United States from Senegal in 1991, says that “the face of the community has changed” because of gentrification. Only two of his friends still live in the area, he says, and the rest have moved to Brooklyn and the Bronx. 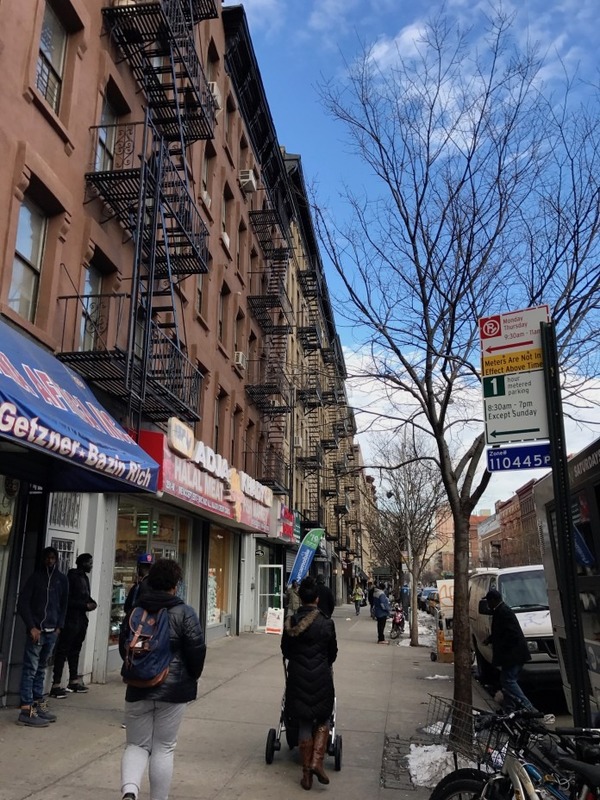 Gentrification and its threat to his Senegalese community was what spurred him to join the Community Board to help address the reality that higher and higher rents are driving Senegalese from their homes and businesses. Like so many immigrants before them, the men came to the United States from their homes on the West Coast of Africa to find work and a better life—impossible in Senegal at the time because of drought and an economic recession. They left their families behind, sending much of their earnings back home to their relatives. Eventually, their family members joined them, growing the size of the community. 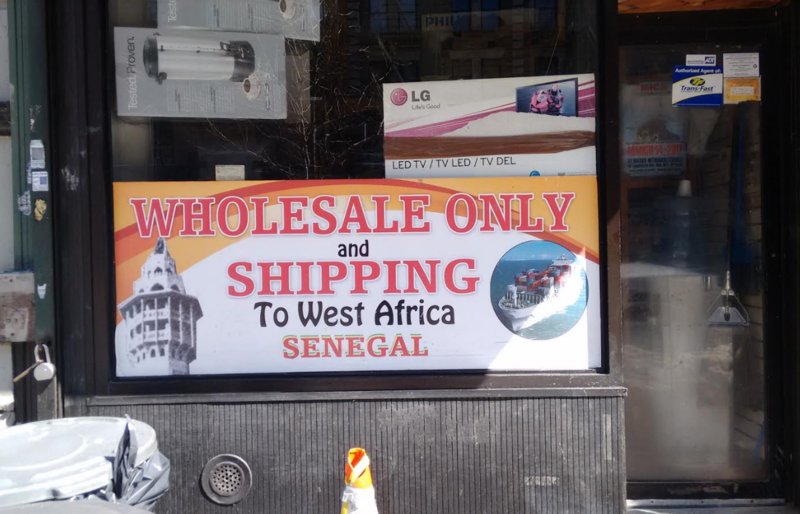 Sow says the Senegalese are known for being both entrepreneurial and hard-working and as soon as they arrived, they began to set up taxi bases, restaurants and grocery stores along West 116th Street. Many, like Diafoune, started out as street vendors. He worked to finance his studies, earning enough to be able to receive a B.A. from John Jay College. He now works as a paralegal. The biggest roadblock for the 14 volunteers who staff Sow’s group, which was established to provide help to Senegalese as they settle and integrate into American life, is finding affordable housing for them in the neighborhood. “It’s tearing the community apart," says Sow. “We used to be such a close community but now it is being spread around," he says. People are going back to Senegal, moving out of the area, or further uptown. When asked whether another Little Senegal might pop up in another part of Harlem or in another borough, Sow says that the next move may not be to anywhere in New York at all but to Newark, New Jersey, mainly “because that city is much like Harlem was when the Senegalese first arrived—housing is affordable." There, he adds, some people may even be able to buy their own homes and not have to rent from others. “We can bring added value to that city just as we did to Harlem,” he explains. In spite of the issues Harlem’s Little Senegal faces, that country’s influence on West 116th Street is still palpable today. 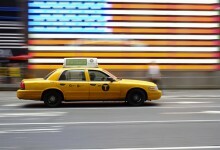 To prove it, all you need to do is take a walk along the strip and tune in to its sounds, tastes and sights. 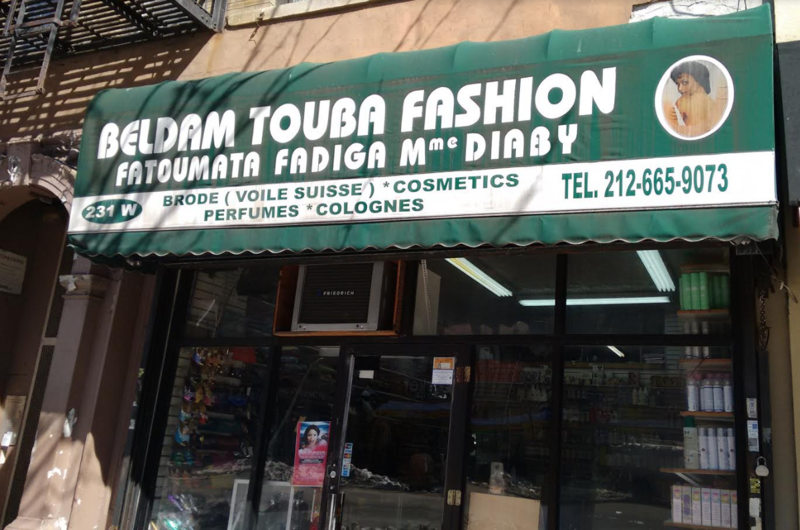 Get off the subway at West 116th and Frederick Douglass and you’ll know you’re in Little Senegal as soon as you hear the sound of lively conversation in French, the official language of Senegal since the days of French colonization, and Wolof, the national language of the country. One of the biggest visual treats of any visit to the area is the sight of men and women in their boubous, Senegalese-style robes. While many Senegalese wear western dress, you can still see men wearing what is called the grand boubou, a tunic-like garment sewn from a single piece of fabric, usually monochromatic and worn over a matching shirt and pants. But, it’s the women whose boubous really dazzle. Theirs are made of brightly colored wax cloth prints imported from Senegal and worn with matching overwraps and elaborately-tied headscarves. Occasionally, you will see a woman wearing a particularly practical accessory—a cloth sling for carrying her baby on her back in the same print pattern. About 95 percent of the population of Senegal are Muslim and the Senegalese who have come to New York are primarily followers of two branches of Suni Islam: Mouride and Tijani. Every July, the grandson of the sheikh who founded the Mouride branch visits Little Senegal to meet with his followers and participate in a colorful parade that stretches from West 110th to West 125th Street and ends in a grand ceremony in front of the State Office Building. The fate of one of the mosques where Senegalese worshipped until recently is yet another example of how rapid development has impacted the community: The large mosque on Frederick Douglass Boulevard, attended by many West Africans, including Senegalese, was recently torn down to make way for a luxury high-rise. 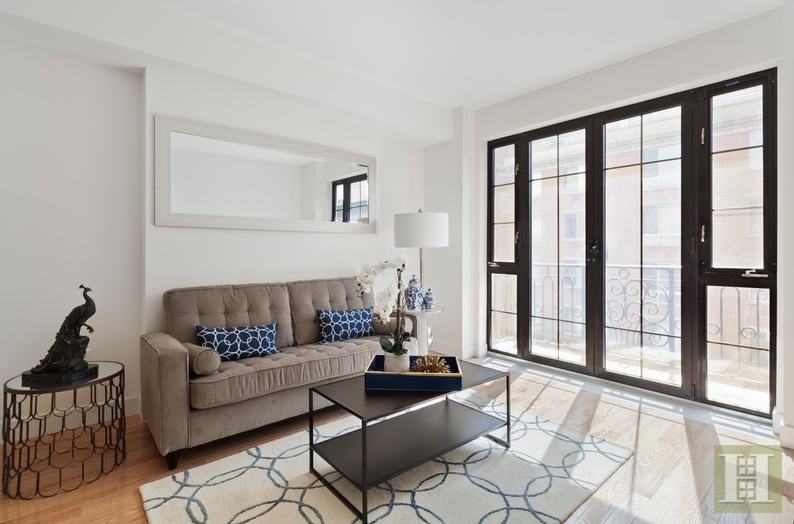 It has had to move to smaller quarters at Park Avenue and West 115th Street. It used to be that if you wanted a taste of Senegal, you would go straight to Africa Kine, a large two-story restaurant on the corner of West 116th and Frederick Douglass. Long a favorite gathering place for Senegalese, it is no longer there, forced out two years ago by a proposed rent increase. It has since been replaced by a 7-11. Sow says that at first, the community reacted to the closing of Africa Kine with outrage, then with sadness. “Many saw it as a symbol that it might be time to let go, time to leave,” he remembers. The owners of Africa Kine, natives of Dakar, have moved to a much smaller space, a former hair salon on Adam Clayton Powell Jr. Boulevard between West 133rd and West 134th Street. If you’re on West 116th Street and want to try authentic Senegalese food, try Pikine at number 243, a much more modest space than Africa Kine that is named after the suburb of Dakar from where the owner hails. Some of the most popular dishes of Senegal, says Sow, are ceebu jen, a rice and fish dish loaded with vegetables like yams, cassava, okra, potatoes,etc. ; yassa, a spicy mix of white rice with fish or chicken in an onion sauce; and dibi, grilled meat customarily reserved for the dinner meal. Faced with these rising housing costs, Sow says that his association is trying to convince elected officials to stop the escalation of rents in the area and at the same time is trying to help the Senegalese who remain to hold on to the apartments that they already have. 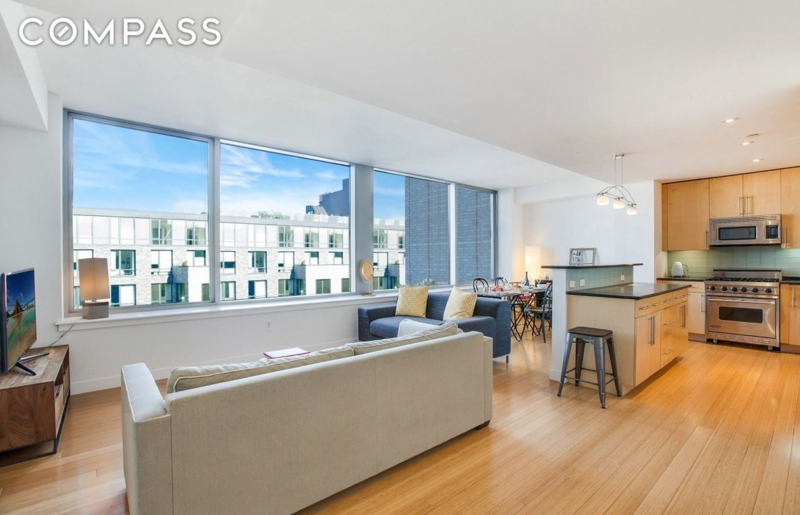 This two-bedroom duplex rental is in a just-built property that is “modeled after a sister building in Paris” It has wide plank floors, over-sized windows, granite counter tops and a common roof deck. Rent: $3950. 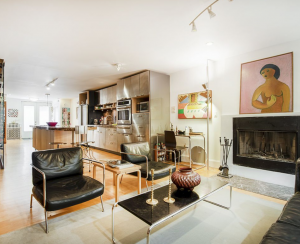 This 1,255-square-foot penthouse is in the Kalahari at 40 West 116th Street. 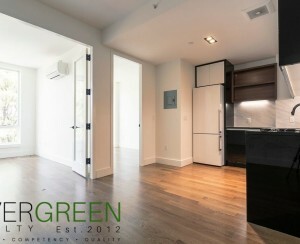 The two-bedroom apartment offers city views, an open kitchen, a marble master bathroom and a washer and dryer. Price: $1.425 million.